I’ve partnered up with Tree of Life Canada – the distributors of Master of Mixes cocktail mixes this summer to bring you super easy and tasty cocktail recipes using premium ingredients. Oh, and there’s the small giveaway of a Master of Mixes Bar. 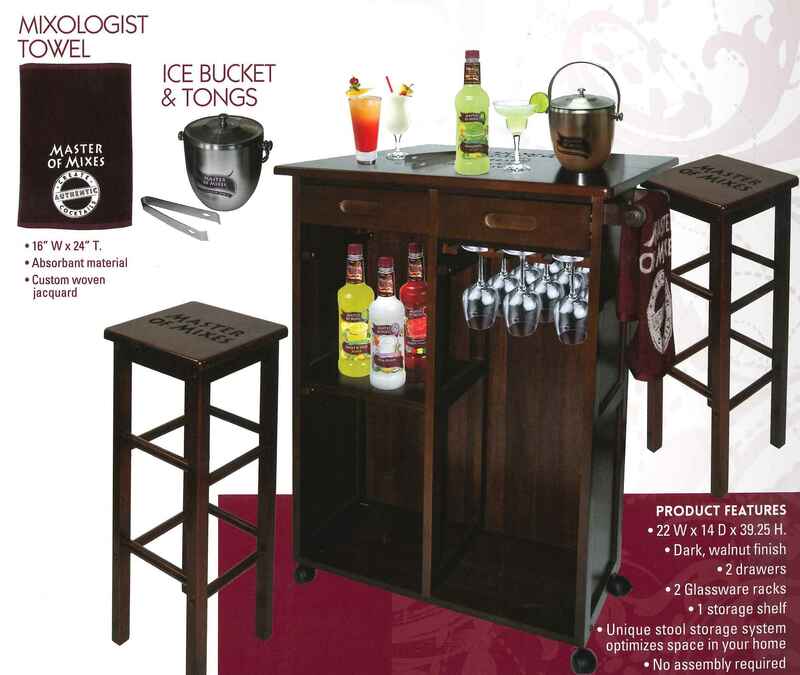 That’s right, this beautiful home bar can be yours by entering my contest. Keep reading for more details. This week’s cocktail is light and refreshing. I call it The Rose Life. 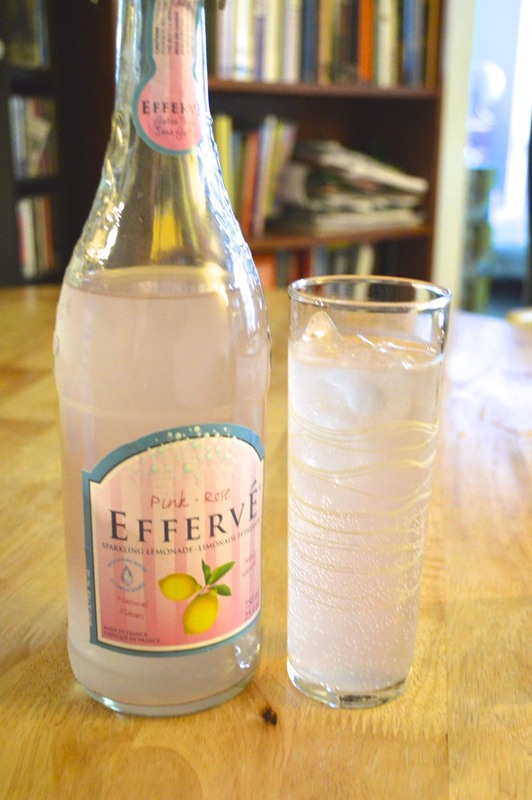 This bubbly delight is perfect for a patio brunch or a summer soriee. 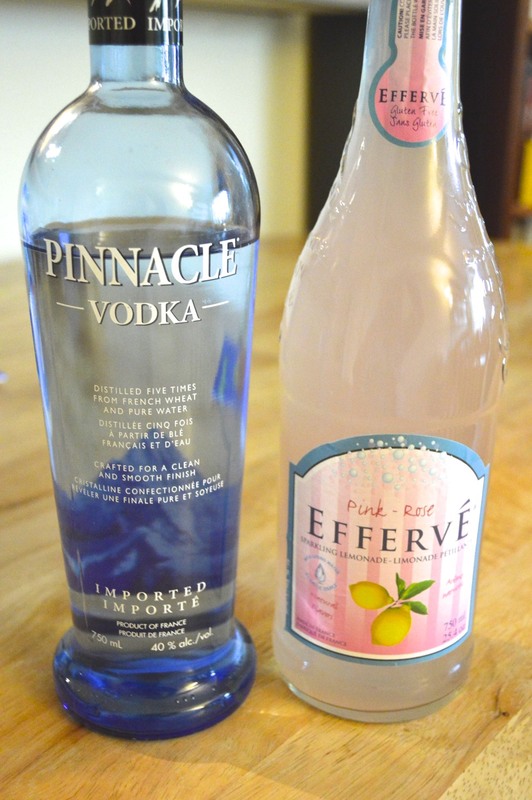 It’s made delicious with Pinnacle Vodka and Efferve Pink Lemonade. Mix vodka and lemonade in a tall glass full of ice. Top with a dash of Angostura Orange Bitters. Enjoy! Now for the contest part: Want to win a Master of Mixes Bar? Click here for more details. The Rose Life sounds like a great summer drink! I like any fruity cold drink. For the summer, I love to sip on a fruity martini! I love Long Island Iced tea for summer.